As the sun casts it’s deep pink evening rays onto the white beach of the island of Quirimba, it’s easy to mistake the clamour in the distance for the crashing waves of the receding tide. After moment’s concentration though, it becomes apparent that the sound is too mechanical and that it’s source can only be the oil rig that was recently installed five kilometres off the island’s shores. Quirimba is the third largest island in the homonymously-named archipelago in the northern part of Mozambique. Stretching over a hundred kilometres from north of the bay of Pemba almost all the way to Tanzania, the archipelago consists in thirty plus islands of which only a few are actually inhabited. The economic centre of the archipelago is the island of Ibo, which is attached to Quirimba by a a channel and thick mangroves and can be reached on foot when the tide is low.Ibo started out its modern life as an Arab trading post in 600AD. The Portuguese then set their sights on it and some point in the sixteenth century took control of the island. Initially using it as a slave trading outpost and then later, in the eighteenth century, turning it into the Capo Delgado district capital, the Portuguese wiped out most traces of the island’s previous Arab inhabitants and successfully erected a prosperous colonial town for themselves to enjoy. All of the Portuguese settlers fled Ibo during the war for independence (1962-1975), leaving the town – which at the time boasted 43 cars, sports clubs, bars, salons and a working postal and telefax system – in a state of total isolation. 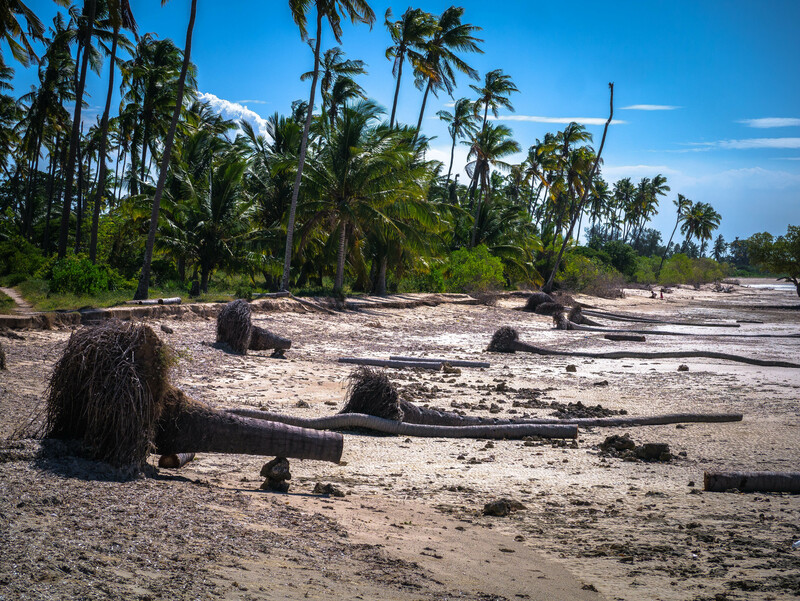 The archipelago was further cut off during the Mozambican civil war, during which time most infrastructure on the mainland was completely wiped out.Today Ibo feels like a ghost town, a large portion of the houses are uninhabited and in varying states of disrepair. Walking through the sandy streets – which were fitted with street lights about a year ago, one cannot decide if it feels more like a film set or just archeology in the making. 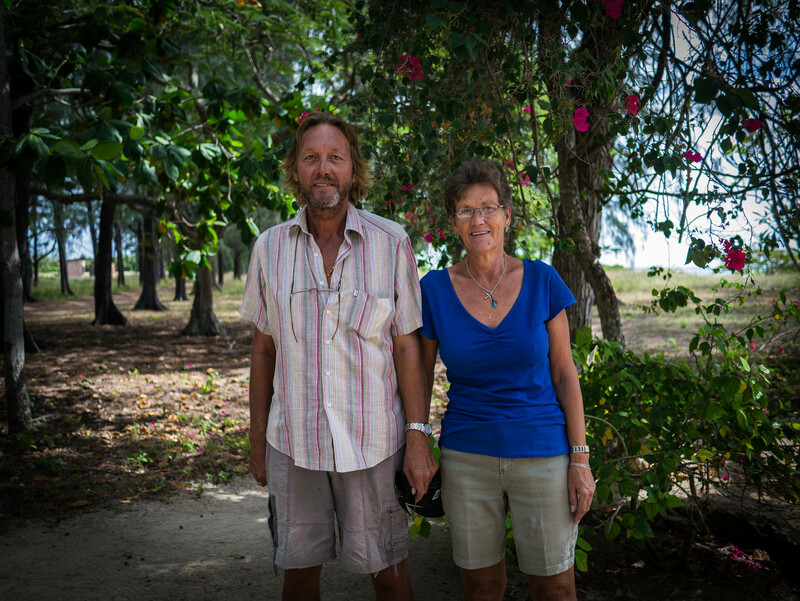 Rainer now 57 and his sister Carola, 56, recently moved back to the island to take take over the running of the huge plantation that sprawls over most of its land. The siblings were born in Mozambique but went to boarding school as young children in South Africa, where they spent the following four decades. Their parents, who had taken over the plantation in the late 1950s, decided to stay put when the war broke out, becoming entirely self-sufficient when supplies stopped arriving. Both Gessner siblings left successful careers in South Africa to return to Quirimba and keep the family business running after the death of their parents. Coming back to an island which they had only sporadically visited their entire life cannot have been easy for them: to begin with there was challenging task of filling the boots of their father, whose fluency in Portuguese and other local languages (which they had not retained during their years abroad) gave him an advantage when it came to relating to the locals. The Gessner’s own the lease to pretty much all of the land on the island, a lease they recently renewed for 55years, the maximum amount of time land can be leased in Mozambique. 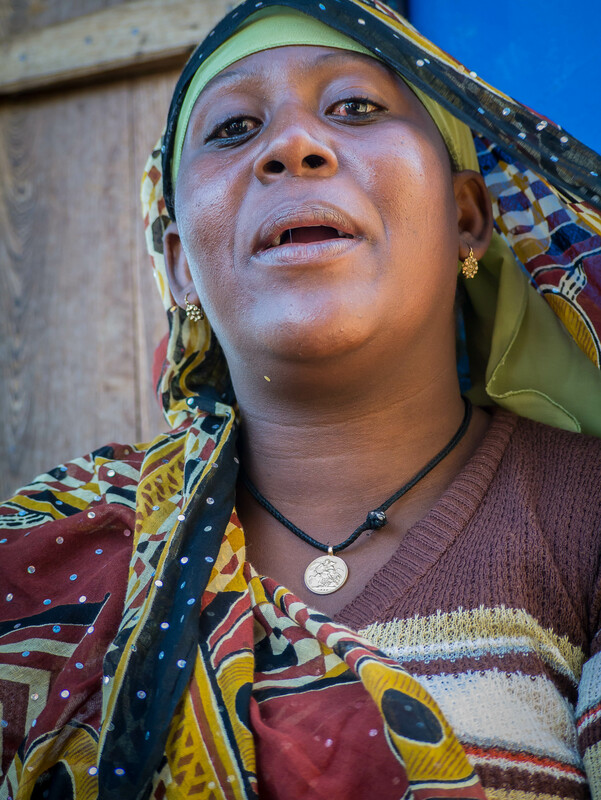 Although of the seventy men they employ on the plantation only five actually come from the island, they have built wells and provide a walk-in health clinic (Carola is a trained nurse) which the locals attend free of charge. “We employ people from the mainland because they are more willing to work” Rainer tells us. “Generally people here are content to fish the sea and farm their small plots of land and there is no tension between the locals and the mainlanders who come to work here. Whatever our problems with the locals” he continues, “at the end of the day we live in harmony with them; as you can see we have no security fence around our farm and no bars on our windows”. In Africa, where the white and the rich generally prefer to hide behind high walls and electric fences, this in itself a testament to the lasting legacy of the Gessner plantation in the area. 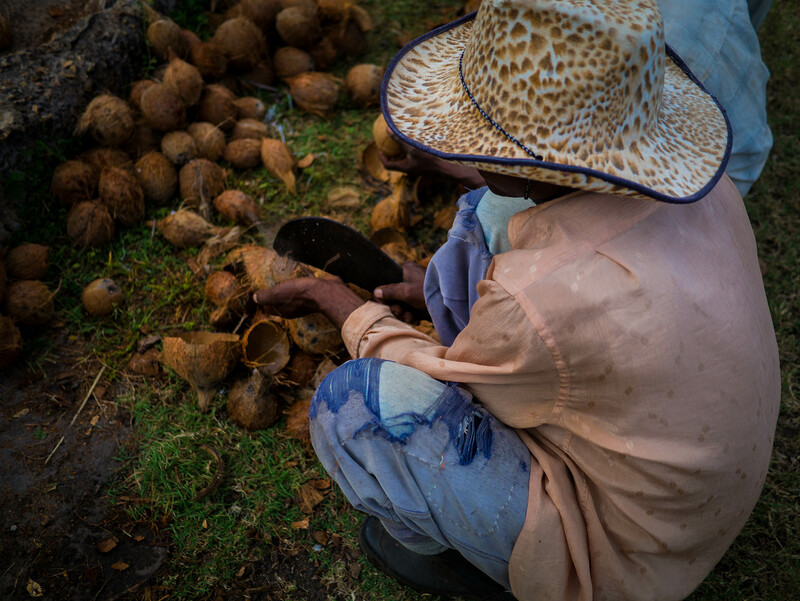 Despite some hitches related to low rainfall and the old age of some of the palm trees that have completed their life cycle (just under 100 years) and need to be re-planted, the coconut plantation continues to run at capacity. 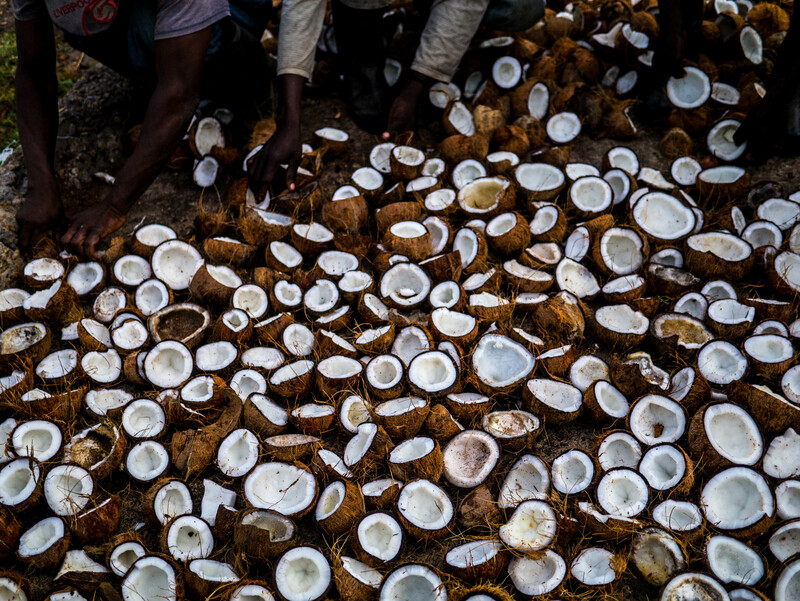 While just under half of the coconuts that get harvested are transported to Tanzania where they are converted into oil, the remaining coconuts are sold locally or in Pemba. The Gessners furthermore run their farm as a guest house where visitors get treated to sumptuous breakfasts and dinners with beef from their own cattle; milk, cheese and butter produced in their dairy; tomatoes and herbs grown in their gardens and a wealth of homemade jams, bread and coffee. The Quirimbas archipelago is coming out of its years of isolation and Ibo island boasts a upmarket lodge, a couple pretty mid range hotels and a campsite. Other islands in the archipelago have focussed on building luxury resorts and generally there is a feeling that tourism is on the up and that there is money to be made in the sector. The optimism is however overshadowed by the oil rigs that are now an indelible part of the landscape and the obvious anxiety that accompanies the discovery of oil in African countries. 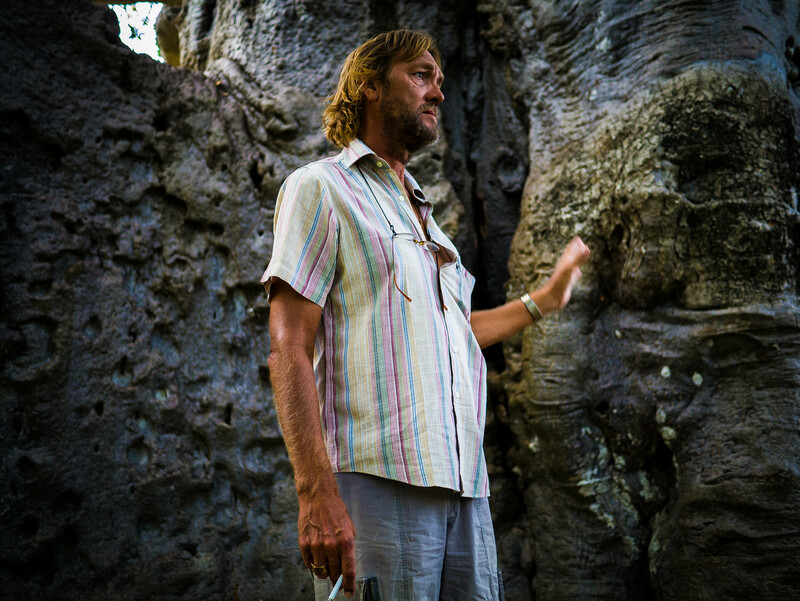 Rainer and Carola are currently considering diversifying their investments on the island and making more out of the tourist side of things. In order to do that they would have to get electricity as they currently get power exclusively through a generator. Yet the prospect of oil exploration so close by presents a huge question mark regarding whether it will be possible to fully develop the island’s tourism credentials. Boasting amazing beaches and some of the largest and most varied coral reefs in the world, the Quirimbas could be the ideal location for the kind of pro-poor community led tourism that is increasingly popular today. But in order for this to happen the government of Mozambique would have to invest in the roads that get there – currently the only options are an expensive flight or sitting for many hours on the hard bench of a truck wedged between other travellers, potatoes, pumpkins, chickens and drying fish. The government would also have to make sure the archipelago’s status of national park be respected and that local peoples’ rights are prioritised over those of hungry property developers who might not have their best interests in mind. In order for this to happen, the government would have to invest in education too – the challenge of effectively including local communities in defining their own path to development cannot be met if the people in question do not have the education needed to define and articulate their needs. “Sometimes it’s hard not to be negative” concludes Rainer, “there is so much the government needs to do and we don’t feel this part of the country is a priority at the moment. However with the right attitude it’s not said things can’t change. We feel it is important to ensure that the local population benefits from any development that goes on in this area and hope that the government will see the potential there is here, instead of getting blinded by the prospect of easy oil cash instead”. 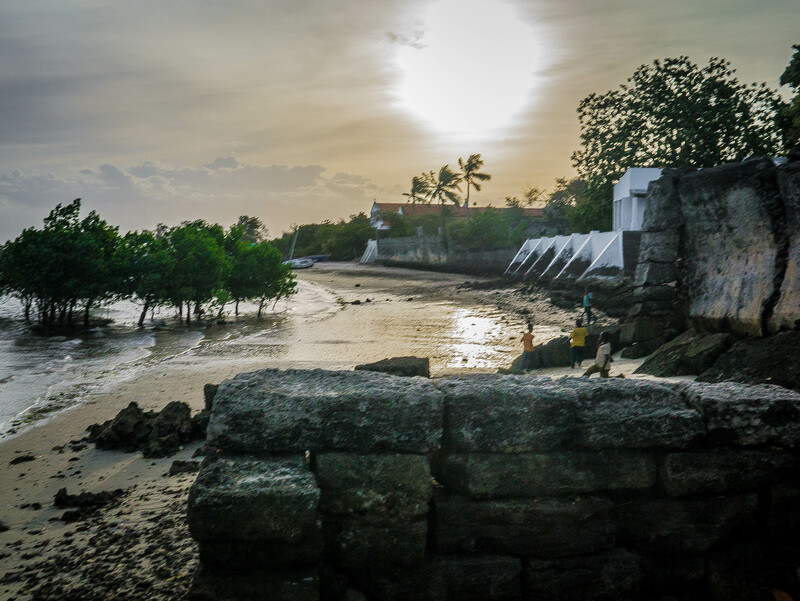 As the last rays of sun set on the island and the beach’s immense beauty is cast into shadow, it’s hard not to agree. I had the pleasure of meeting Mr Joachim Gessner, Rainer’s father, back in 2006. He was an interesting man and a great character! Enjoyed this story. I enjoyed reading the article on the island, it is on my bucket list to do. You guys have done a great job keeping the island going, your parents would be proud.